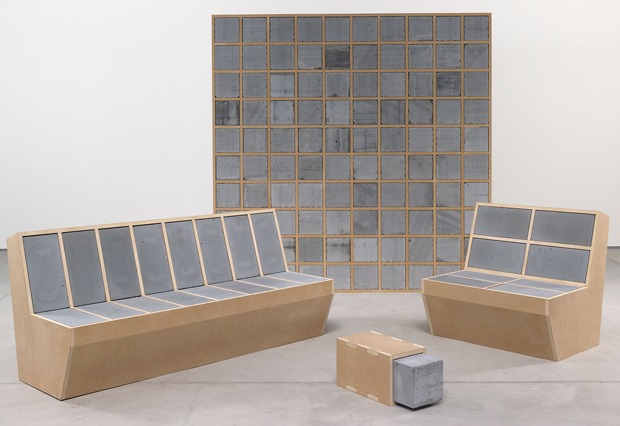 You’ve got furniture, accessories, and the colour on the walls, but something still isn’t quite right with your living room? One of these common decorating problems may be to blame. Take a quick look around your living room. Is all the furniture sitting on top of the rug? If not it’s too small. The number one mistake people make with area rugs is to get one that is too small. An area rug should fit under all of the key furniture pieces in a room, and if for some reason it isn’t possible, you should be able to fit at least the front legs of major upholstered pieces. But without a doubt all the legs of smaller pieces should be on the rug. Think about your furniture arrangements before committing to a rug. Just because something looks good it doesn’t mean you should buy it. 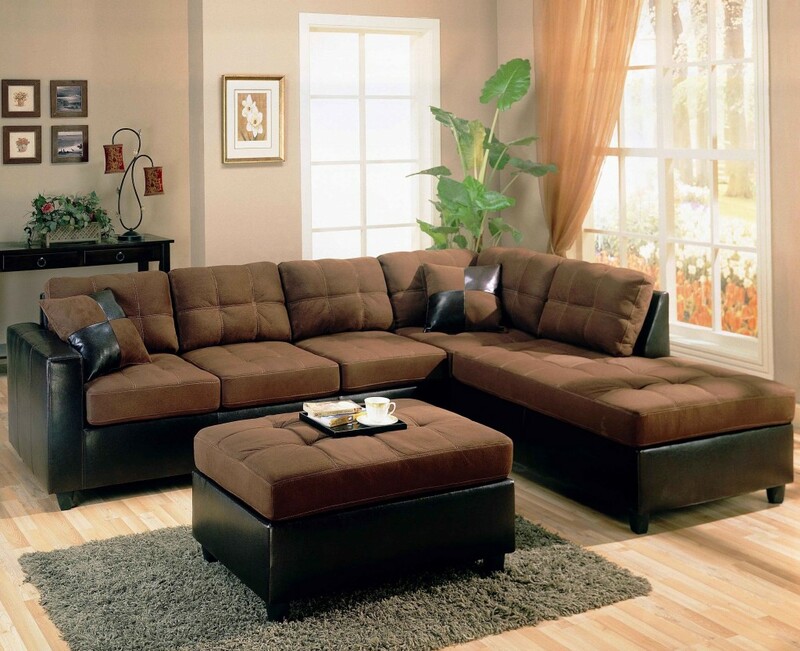 An uncomfortable sofa or chair is completely pointless in a room where comfort is key. 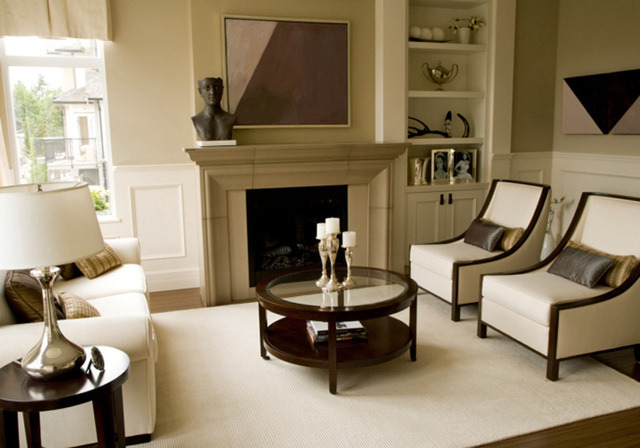 Even a formal living room should have furniture that’s comfortable for guests to sit in. Always test out furniture before buying. In every room it’s important to have the three main types of lighting: ambient, task and accent. Ambient provides the overall illumination, task directs light to certain work areas, and accent provides drama, highlighting specific objects. Since living rooms have no specific purpose (unlike a kitchen or bathroom) it’s important to have lighting that can sufficiently illuminate whatever activities is going on there. The best way to achieve this is to scatter different types of light throughout the room. Along with having the three main types, it’s also important to make sure that lights are placed at different levels throughout the room (beginning at table height and going higher, all the way to the ceiling). Creating a focal point is incredibly important for grounding a space. Sometimes they appear naturally as windows or built-in mantles, while other times you create them yourself, as with media units and televisions. 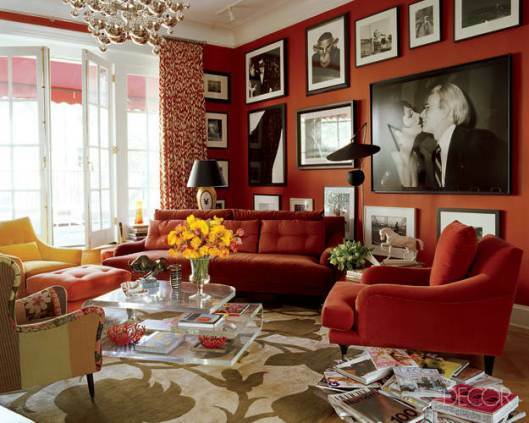 But once you’ve figured out what your focal point is you can (and should) arrange your furniture around it. When there’s no focal point everything looks like it’s just floating in the space. Every living room needs at least one decent-sized mirror. 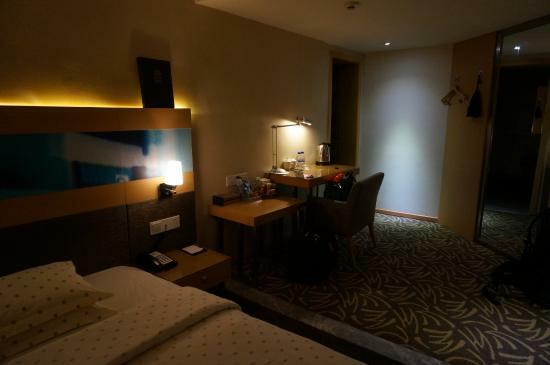 The main reason is because mirrors reflect light, open up spaces, and just generally make a room look better. Before you hang a mirror take into account what is across from it. While we often hang mirrors based on available wall space, it’s important to think about what will be reflected in it. Also make sure it’s always hung at the appropriate height for the space. 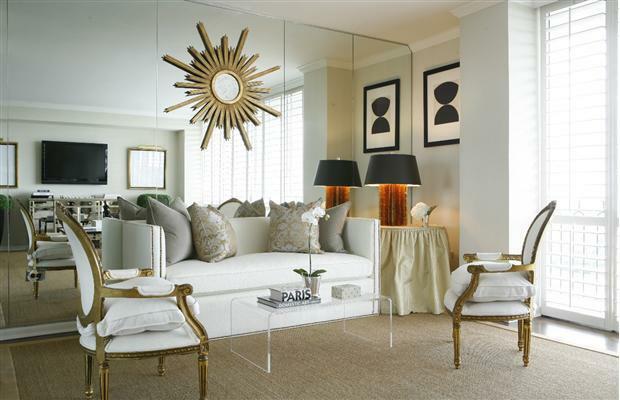 Unlike art which should always be hung at eye level, mirror placement will depend on what you want reflected. Eye level works in many cases, but higher or lower can work depending on the situation. Sometimes people opt out of window treatments because they want the maximum amount of light to come through or they don’t want to block a view. These are good ideas in theory but it’s actually a huge mistake. 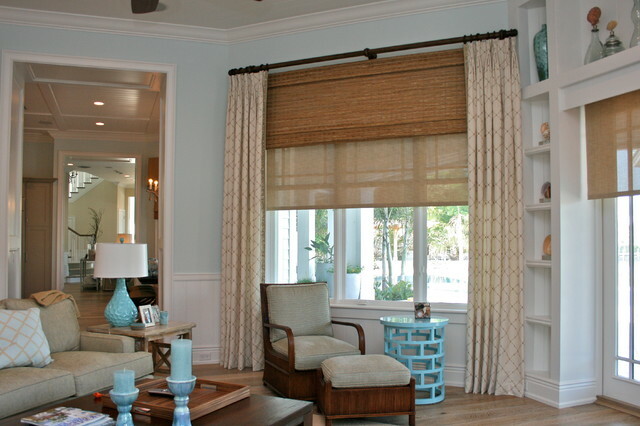 Window treatments, whether it’s curtains, drapes, blinds, shutters, or something else altogether, are necessary decorative elements that help a space look finished. They act as frames for the windows and they provide wonderful decorating opportunities. They can really help set the tone of a room and they should never be left out. Keep in mind there are tons of wonderful options for treatments that allow in light, and when open don’t block views, so don’t be afraid to include them on each and every window.